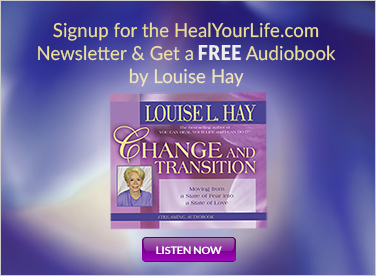 We’re moving toward a spiritual evolution where we can understand without the need to ask why. Into a time when we can be content with just ‘knowing’ and satisfied with the knowing without having to ask ‘Why do I know this?’ When communicating with animals, we need to engage with the same level of trust of ‘just knowing’ that this evolutionary time is encouraging. Maybe this is why more and more people are engaging with animal communication right now. At this very powerful point of spiritual awakening, the animals are calling on us to live our lives as animal ambassadors. They wish us to acknowledge the interconnectedness of all life by connecting with them. By remembering our innate ability of telepathic interspecies communication, we close the gap between the animals’ world and our own and appreciate more fully our responsibility to the planet. 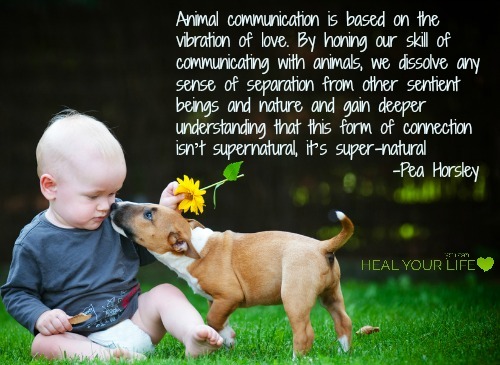 Animal communication is based on the vibration of love. 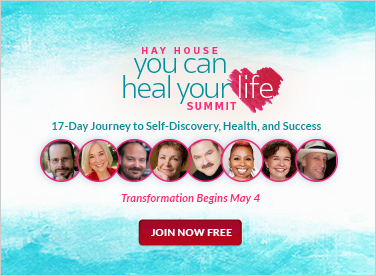 By honing our skill of communicating with animals, we dissolve any sense of separation from other sentient beings and nature and gain deeper understanding that this form of connection isn’t supernatural, it’s super-natural, meaning very natural. Animal communication is a process, which is a part of natural law. It's easily said but many people find it hard to feel relaxed. Focused or yogic breathing will help you relax your body and your mind at the same time. Simply focus on every inhalation and every exhalation; try noticing the air travelling in and out of your nostrils to help you reach a state of relaxation. Take your time with this—there’s no rush. All effective communication comes from an approach of neutrality: where there is no desire to change behavior, criticize an action, or dominate in any way. Clear communication comes when there is a desire to understand on a deeper level the thoughts and feelings of an animal. In order for communication to occur, both parties need to be willing to engage. Let go of any agenda and base all your communications on a solid foundation of unconditional love. Animals know when you are truly present with them or when you're distracted or mentally fragmented. Human beings suffer from a malady described by Buddhists as ‘monkey mind’ where our thoughts shift from one to another like monkeys swinging from tree to tree. To hone your ability to be present, try being very present with your animal. In essence, you’re anchoring your awareness in the here and now. For example, you can be fully present with your horse when out on a ride or when walking your dog or brushing your cat. Practice putting all of your focus on that present moment of Be-ing. How still do you feel inside? How much time do you allow stillness to be part of your routine? Or do you spend much of your time feeling agitated? By spending time outside you are able to engage with the essence of nature and this will help you reconnect with your inner stillness. You can notice the formation of clouds, the feel of the breeze through your hair, the warmth of the sun on your skin. You can listen to the sound of the waves, the songs of the birds, or notice the smell of lavender. Simply connect with the different elements of nature surrounding you until you feel your grounded connection with the earth increase enough to fill your body with a sense of stillness—with a sense of peace. I hope these tips help you in your communications with all animals; animals you know, animals you encounter, animals in captivity, animals in the wild and animals in-spirit. To learn more about how to communicate with animals and strengthening the bond with your pet see my book, Animal Communicator's Guide Through Life, Loss and Love.